One of the recommendations included in the 332-page report is for the United States to move away from net metering policies for distributed solar — contrary to what many solar advocates would say. 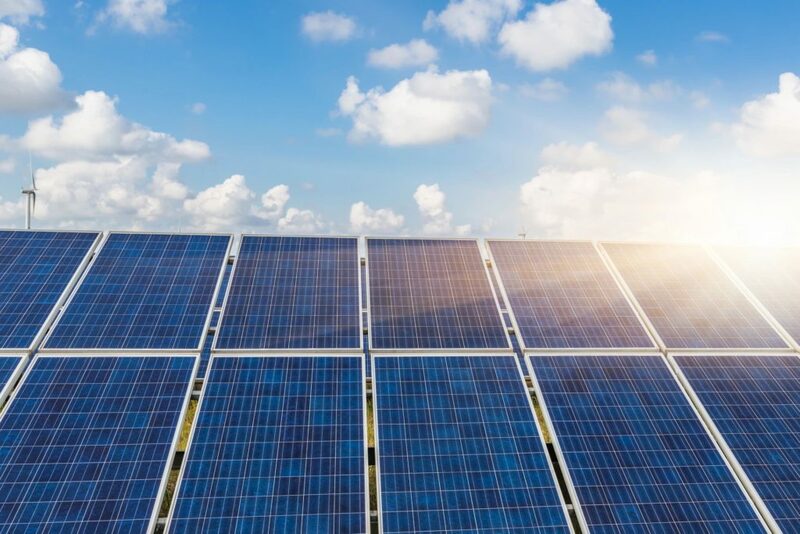 Several other reports have come to a similar conclusion, such as a recent reportcommissioned by the Louisiana Public Service Commission that drew ire from solar advocates. However, several more studies (including in Nevada, Vermontand Mississippi) have found just the opposite: that distributed solar does not impose a significant net cost to ratepayers, and in many cases produces a net benefit to all ratepayers. 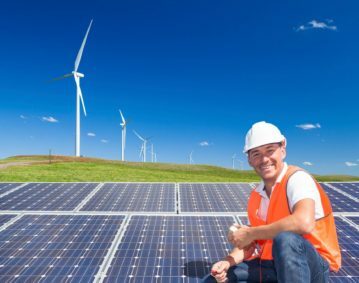 But according to Ken Johnson, vice president of communications for the Solar Energy Industries Association, the MIT report paints an “incomplete and flawed picture of solar economics.” It largely ignores commercial and industrial rooftop solar, he said, which often have cost structures similar to those of utility-scale solar, but without some of the complexity of ground-mount systems. Letting the federal Investment Tax Credit (ITC) expire at the end of 2016 would be “unwise,” because it could lead to a sharp drop in solar deployment, according to Schmalensee. But the ITC’s focus on subsidizing solar investments, as opposed to solar power generation, is misguided, he said. Thin-film technologies — so long as they’re made from earth-abundant materials — have several advantages over c-Si systems: they’re lighter, have lower manufacturing complexity, and are capable of being installed in flexible formats. These attributes offer the promise of reduced balance-of-system costs, which today make up the majority of overall solar deployment costs. But to realize these savings, emerging thin-film technologies need to become much more mature. Should you be forced to subsidize your neighbor’s solar panels? Net metering at retail rates forces non-solar customers to pay for the upkeep of the power grid. Is it fair for non-solar customers to be saddled with this massive cost while solar customers benefit? Utah recently decided to change its net metering policy to make it fair for both solar and non-solar customers. “The vast majority of solar systems are what’s known as “grid-tied.” If the power goes out, the photo-voltaic system automatically disconnects. If the grid has no power, the solar system has no power, experts say. The only way to have power from your solar panels without the main electric grid is if you have a system with battery backup. And battery storage doesn’t come cheap. 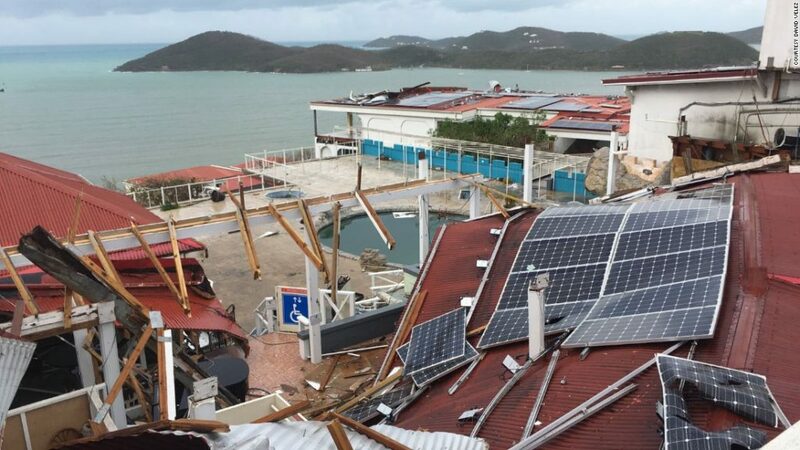 According to Greentech Media, a 5.6 kW system with enough battery storage to provide resiliency during an outage would cost more than $45,000. Hurricane Irma knocked out electricity to millions of Floridians, as well as people in Georgia, Alabama and the Carolinas last week. At the outage peak on Sept. 11, 7.8 million utility customers were in the dark. What about those with solar systems on their homes? Were they also without power? Yes. The vast majority of solar systems are what’s known as “grid-tied.” If the power goes out, the photo-voltaic system automatically disconnects. If the grid has no power, the solar system has no power, experts say. Even if the sun is shining, the panels will not generate power. 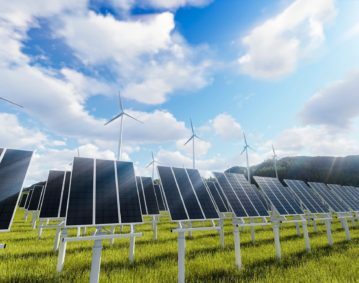 Alissa Jean Schafer, solar communications and policy manager at the Southern Alliance for Clean Energy, explained in a recent blog that the standard, grid-connected solar system cannot necessarily be counted on to replace the power grid if you are without power after a storm. “If the grid goes down, your solar panels are ‘down’ as well, not providing any electricity to you. If you’re not sure what kind you have, they are probably connected to the grid,” Schafer wrote. “The biggest reason for this shutdown is safety. As soon as possible after the grid goes down in a hurricane or tropical storm, power companies get to work trying to bring it back on, that means hundreds, or even thousands, of workers and emergency response teams are performing hands on work on power lines in affected areas. 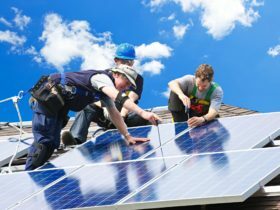 If residential solar panel systems are connected to the grid and generating power, this poses an electric shock risk to any worker. Incorrectly connected generators pose the same risk and come with warnings not to connect to the grid,” Schafer said. If you have a rare off-grid system, complete with a battery back-up, then it would work, Schafer said. Of course, even when the grid is working fine, solar systems only produce power when the sun is shining. Net metering is a flawed system that transfers costs of grid upkeep to non-solar users. This transfer was outlined in the 2015 Department of Energy report on grid modernization. If distributed energy sources such as rooftop solar equipment. Solar rooftop power is paid a higher retail rate compared to utility-generated power including utility-scale solar power, which is compensated at a wholesale price. 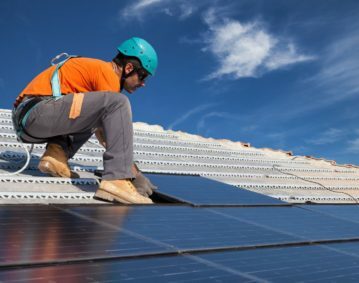 All rooftop solar users connected to the grid add to the upkeep cost of the gird, however solar users benefiting from net metering do not pay for their portion of the grid upkeep costs. For this reason, enhancement in technology and capital expenditures need to be calculated in costs associated with net metering polices. While solar costumers can be reimbursed for the power they supply to the grid, it is untenable to allow solar users to avoid paying their share of grid upkeep. Without updated net metering policies, continued reimbursement of solar power at the retail rate shifts the burden of maintaining the fixed cost on non-solar grid users. 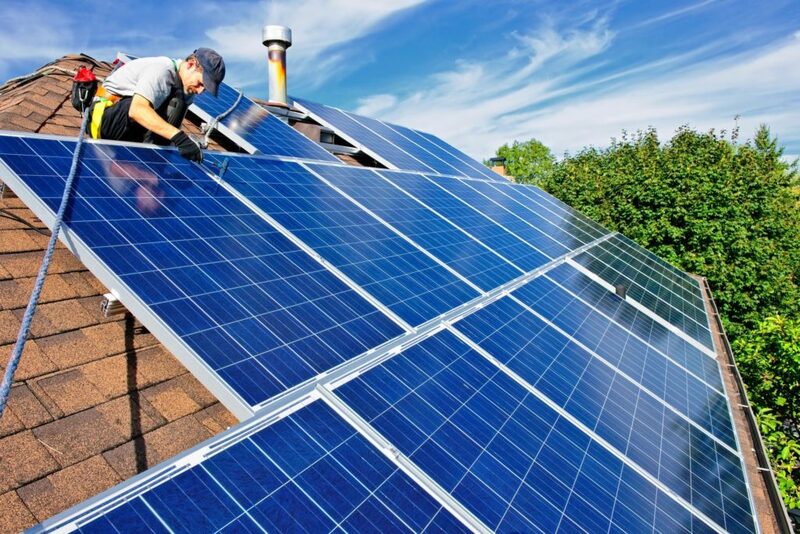 Solar PV raises the cost of maintaining power quality and network costs. 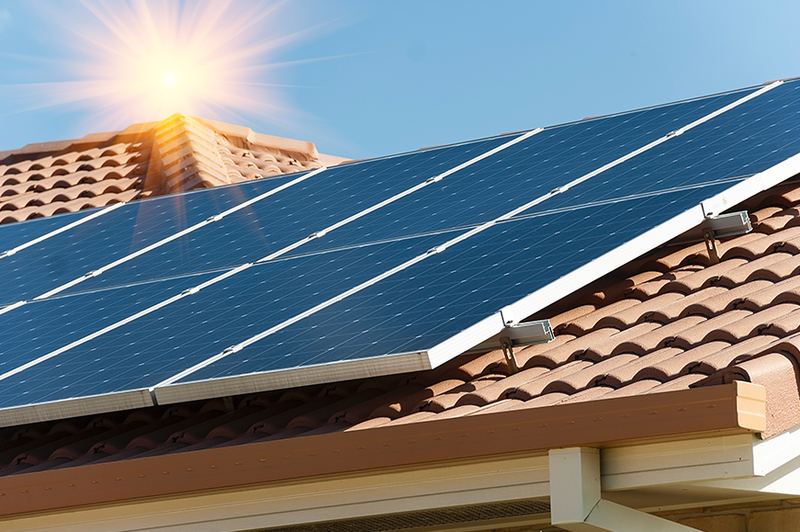 The select few who benefit financially from net-metering are solar companies and costumers. Households with solar panels tend to be higher income than household relying fully on the electrical grid. As the subsidies continue to make solar panels more appealing, the cost is going to disproportionately increase for lower-income households. The United States Department of Energy (DOE) started a Grid Modernization Initiative (GMI) in 2015. As part of this initiative it recently asked parties with a stake in how the electricity grid is managed and operated to comment on studies undertaken from 2012 to now as part of the GMI. The comments are due October 30, 2017. Following review of the studies and comments, DOE will prepare a report to Congress that was requested as part of the GMI. 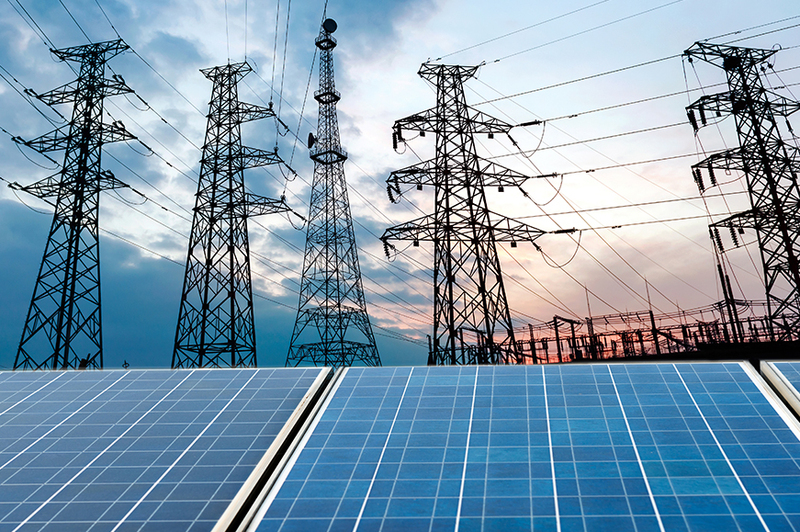 An important part of the GMI involves examining how distributed energy resources are integrated into the grid. DOE specifically asked for comments on studies that assess the costs and benefits of net metering. This post discusses some of the critical issues involved in making those assessments. 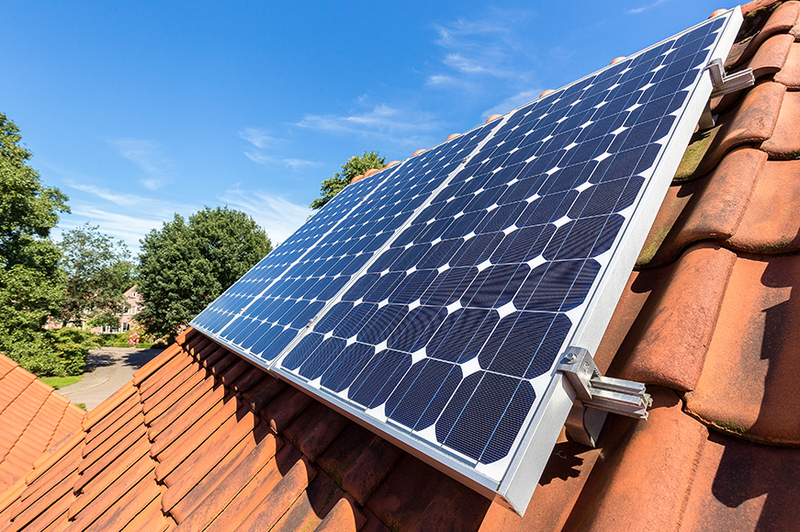 In most electricity systems around the world, net metering has been the default method of accounting for generation supplied back to the electricity grid from rooftop solar panels. 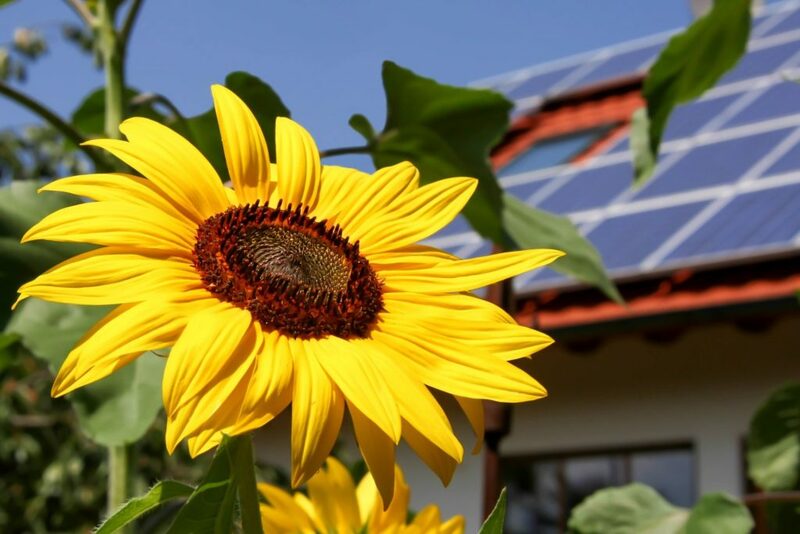 The issue arises because many households have rooftop PV that generates more electricity than the household uses in the middle of the day, when the sun is shining most strongly and residents are often absent from the house. Net metering is the default method of paying for electricity supplied to the grid since traditional electricity meters run backwards when power flows through them in the opposite than usual direction. Hence, only the net amount of electricity that the household consumes over the billing period is measured and charged for. Net metering is related to a more general issue, namely how should people with rooftop PV panels that never transmit electricity back into the grid be charged for the grid electricity that they consume. These questions are related because we can think of a household that reduces its grid purchases after installing rooftop PV as paying itself the retail price for the electricity that it self-generates. As the amount taken from the grid drops to zero and then turns negative, net metering means that all rooftop PV power, whether self-consumed or consumed by others, is paid at the retail rate. This contrasts with utility-generated power, including utility-scale solar power, which is compensated at the wholesale price. At first thought, the notion that rooftop solar should be valued at the retail price seems self-evidently true. For example, a household growing its own tomatoes similarly saves spending the retail price to buy tomatoes at the supermarket. Farmers growing tomatoes commercially, like the owners of facilities supplying utility-generated power, receive a lower wholesale price. The difference between the wholesale and retail prices represents the costs of distribution, transportation, product lost to spoilage and so forth in getting the tomatoes from the farm to the consumer. A household growing its own tomatoes saves on all those costs in addition to the costs incurred by the commercial grower, so it is appropriate that the “shadow price” of their own tomatoes reflects all the saved costs, not just the costs of the commercial grower as represented by the wholesale price. The main reason this analogy fails in the case of electricity is that the retail price of electricity currently does not truly reflect the marginal costs that are avoided when a household consumes slightly less of it. Many of the costs involved in providing electricity to a household are fixed independently of the amount consumed. In particular, the costs of maintaining an electricity network depend largely on factors such as the number of consumers on the network and the distances between them, their distance from the generators on the system, the spatial configuration of the connections, the local weather conditions and so forth and vary hardly at all with the amount of electricity that each consumer purchases. Also, the costs of accounting and costs of servicing customers depend on the number of customers and not at all on the amount of power they purchase. In the long run, the marginal costs include the fixed capital cost of adding to the network and replacing depreciated parts of the network. In the rate-regulated electricity distribution market, capital costs are included in the rates charged to users of electricity. In an era when most customers purchased roughly similar amounts of electricity it did not matter that fixed costs were added as a margin above the marginal price. As solar PV allows consumers to buy less power, however, they contribute less to paying the fixed costs when those costs are part of the marginal charge for the electricity they buy when the sun is not shining. As more consumers start contributing less to fixed costs, the amount that needs to be covered by remaining households taking all their power from the grid increases. An increase in the margin then encourages more consumers to turn to self-generation, setting up an unstable feedback mechanism – a type of Ponzi scheme – that ultimately must fail to the detriment to those with and without solar panels. In an era when households can self-generate, but not enough to move off the grid entirely, retail prices need to be restructured to reflect the structure of costs. 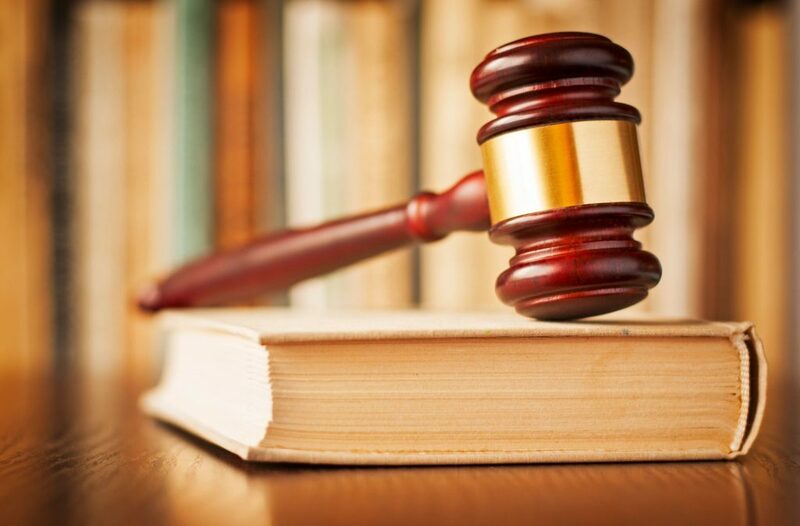 To send the right signals to consumers, there needs to be a fixed charge that reflects the fixed costs of being connected to the network, and a marginal charge that reflects the marginal costs avoided when the consumer buys marginally less power. The critical issue to be examined, therefore, is how much of the cost of electricity supply is fixed and how much is variable, dependent on the quantity of electricity purchased. A related issue is that the variable costs will not be constant over time. In particular, they will vary with the overall demand on the grid. As overall demand for grid-supplied power rises, it is generated by sources that have higher variable and lower fixed costs. As more people switch to rooftop solar, the demand on grid supply in the middle of sunny days will decline. This will in turn reduce the marginal cost of supply at those times. The variable charge should therefore also decline – implying of course that as more people install rooftop PV the savings they obtain from, or the excess power they sell back to, the network should decline. Net metering raises a further issue. 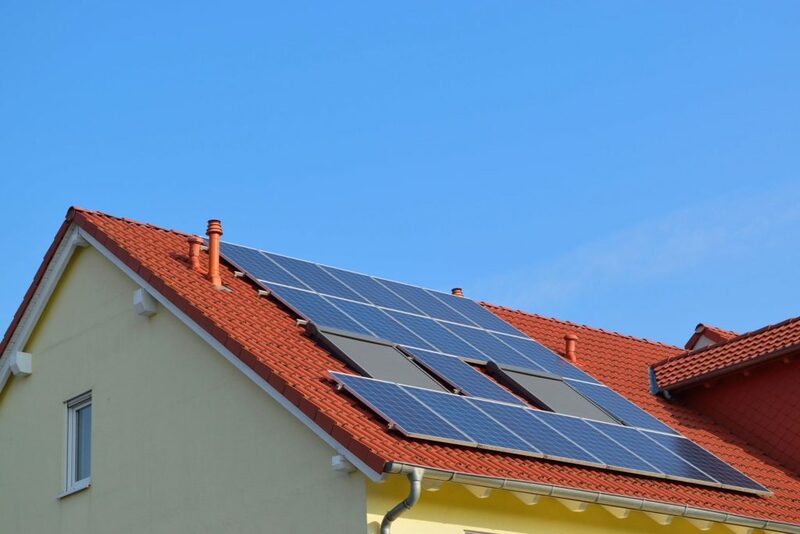 Under net metering a household supplying power to the grid is paid as if they are saving the system on allcosts incurred in delivering power to retail customers from utility generators – including the costs of that household’s own connection to the system. That is clearly not the case, for the household would not be able to sell any power without being connected to the system. The situation is actually worse than this argument suggests, however, since the electricity grid was originally constructed to flow power from the high voltage part of the network to the low voltage part. In addition, devices were put in place to ensure that the frequency of oscillation of the AC power remained within tight tolerances, and the oscillation of voltage and current did not get out of phase with each other. Adding generation to the low voltage part of the network generally requires additional capital expenditure on network upgrades to handle the changed pattern of flow and the changed characteristics of net demand for power in that part of the system. Thus, electric users with solar panels are actually increasing the capital costs of the network and their network charges would ideally reflect these costs. Furthermore, solar power, like wind power and run-of-river hydroelectricity, is not under the control of the engineers charged with maintaining grid stability and power quality. As the proportion of such uncontrollable sources increases, larger amounts of standby capacity need to be added to the system. This will also generally raise costs of generating assets that must swing up and down to back up those intermittent power sources. In summary, far from saving on network costs and the costs of maintaining power quality, additional generation rooftop solar PV more than likely adds to those costs. This therefore is another critical issue to be researched. It could well be the case that the fixed “network charge” for households supplying power back to the grid should differ from the fixed “network charge” for households only taking power from the grid. Lastly, there is also an equity issue in the net metering debate. To the extent that solar panels are subsidized directly via the tax system and under a net metering system, households with solar panels are on average characterized by higher income than households (renters and homeowners) relying solely on the grid for electricity. As the subsidies continue to encourage more solar panels, more and more network costs are forced on to those relying totally on network electricity. The result is growing cost inequality to the detriment of lower-income households. Distributing the network costs fairly to all of those connected to the network would help to reduce this inequitable cost allocation.